An Introduction to the Devout Life, is a book to be read with pencil in hand. It is a book to be read again and again. It is a book to make your guide for the rest of your life. It goes to the heart of becoming good. Its aim is to help you be rid of sin and even the inclinations to sin. Alone, its 10 brief meditations in Part I will orient you toward God for the rest of your life. No one will come away without being profoundly impressed and without being motivated to enter upon the devout life. 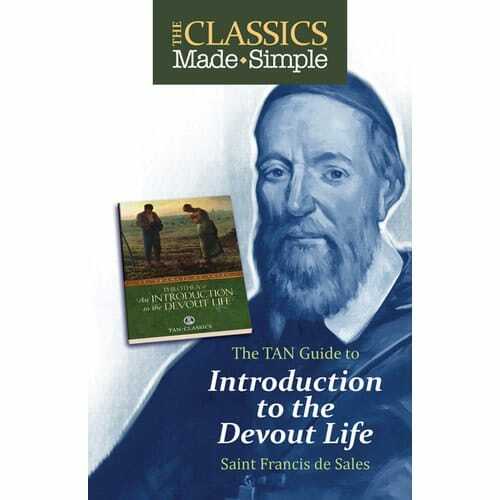 Buy the full book: An Introduction to the Devout Life.